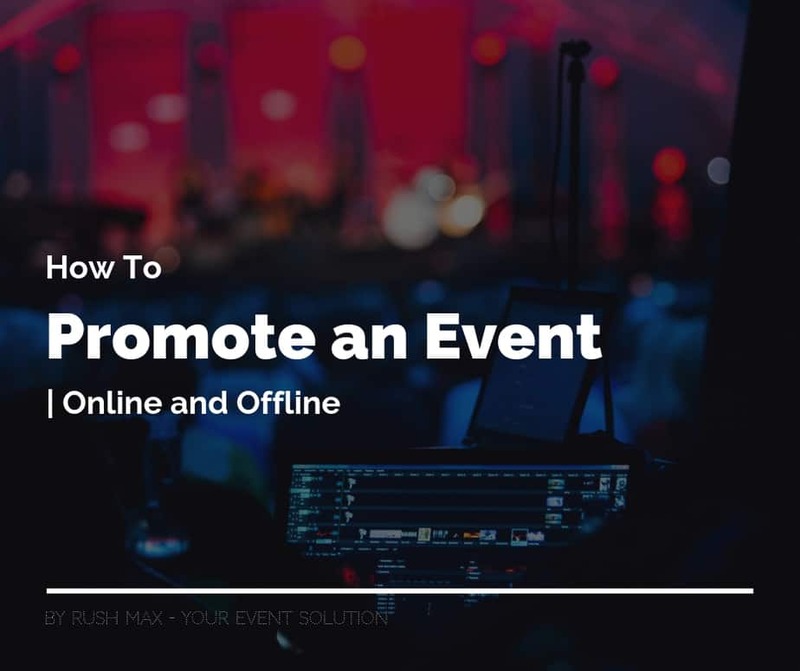 Got bored of the traditional event format? 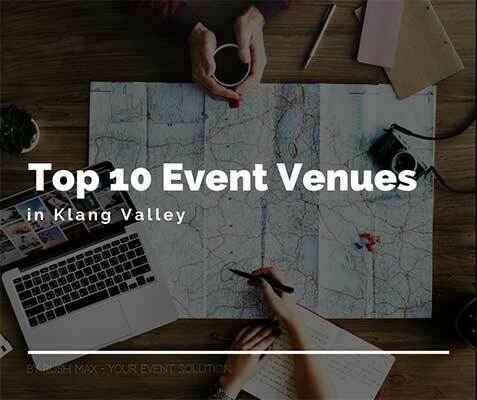 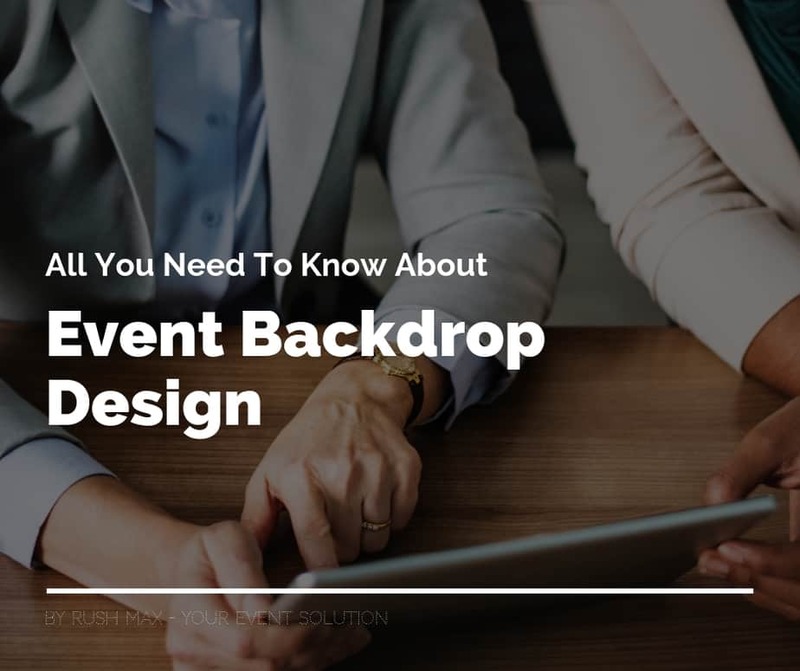 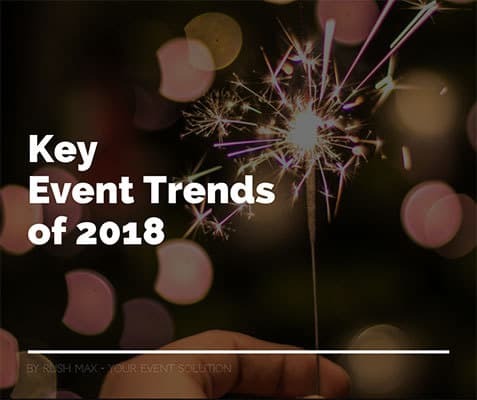 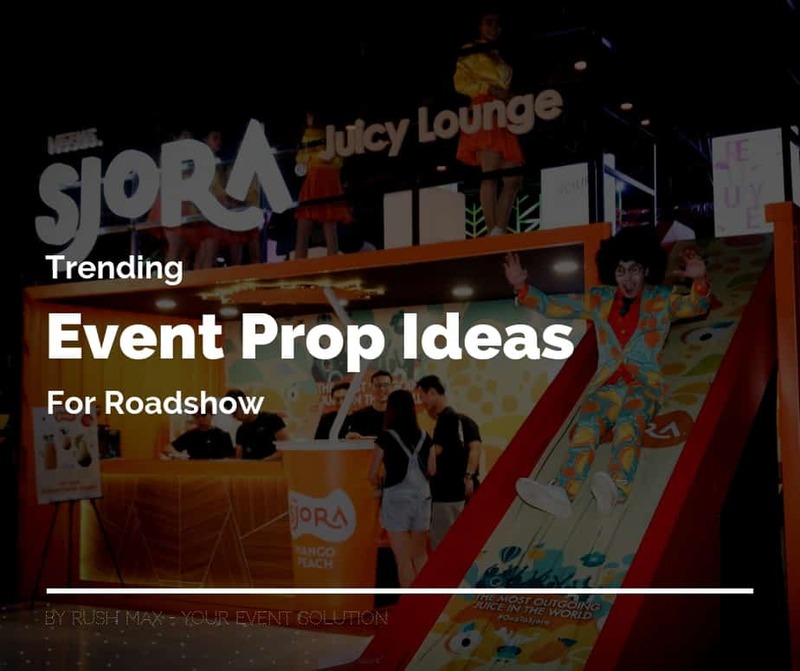 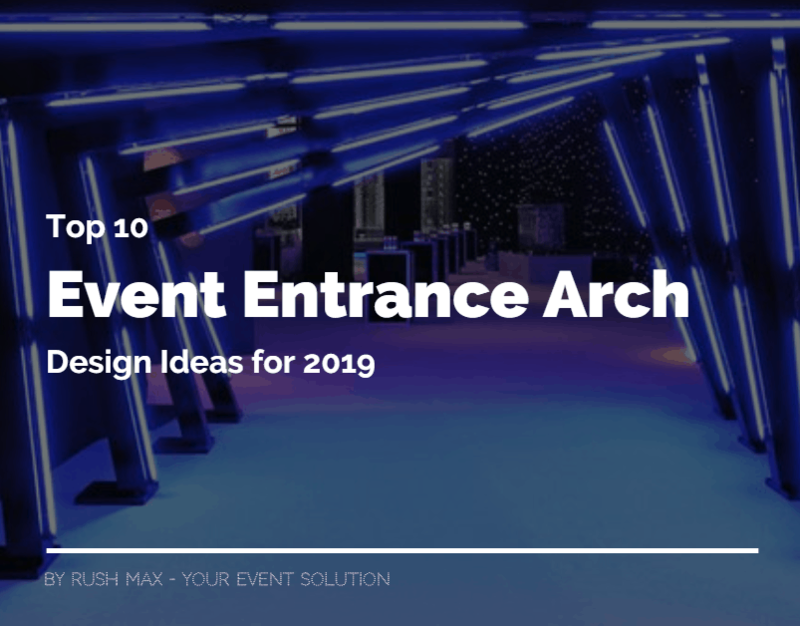 get inspired through these event management trends 2018 to stay on-trend! 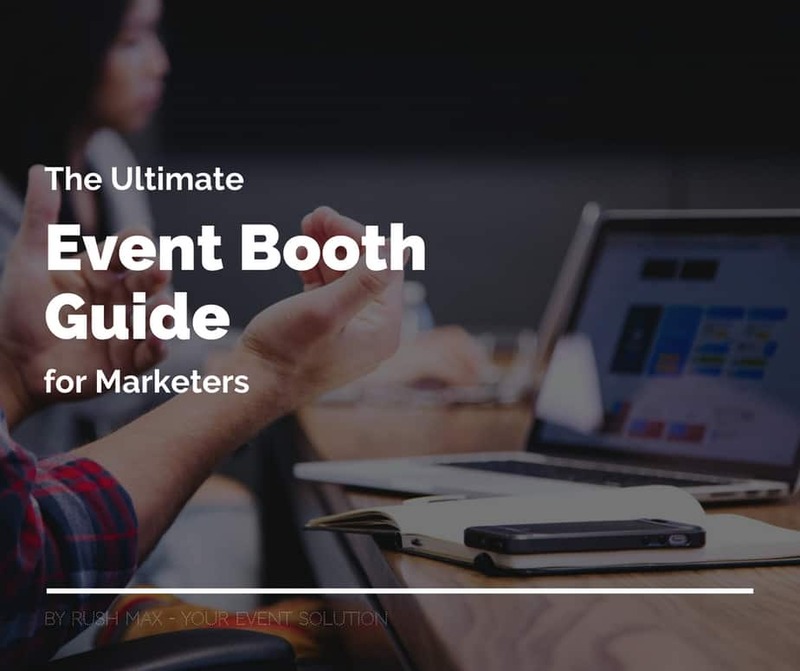 Event management is all about the details. 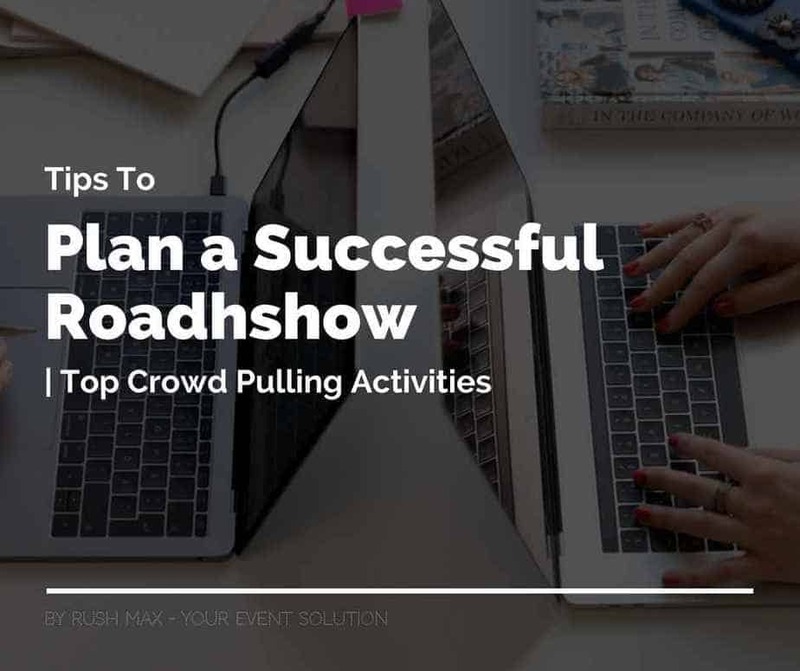 check out this step-by-step guide to plan for a successful event. 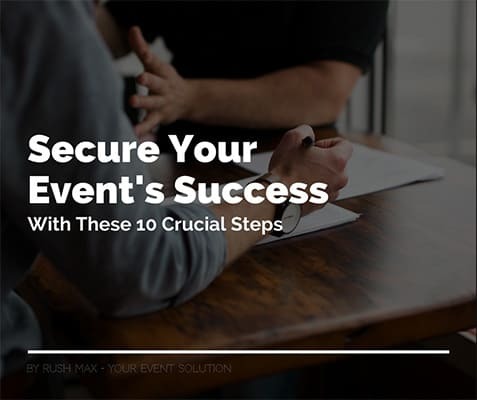 It’s the little details that are vital – avoid event disaster with 5 simple steps. 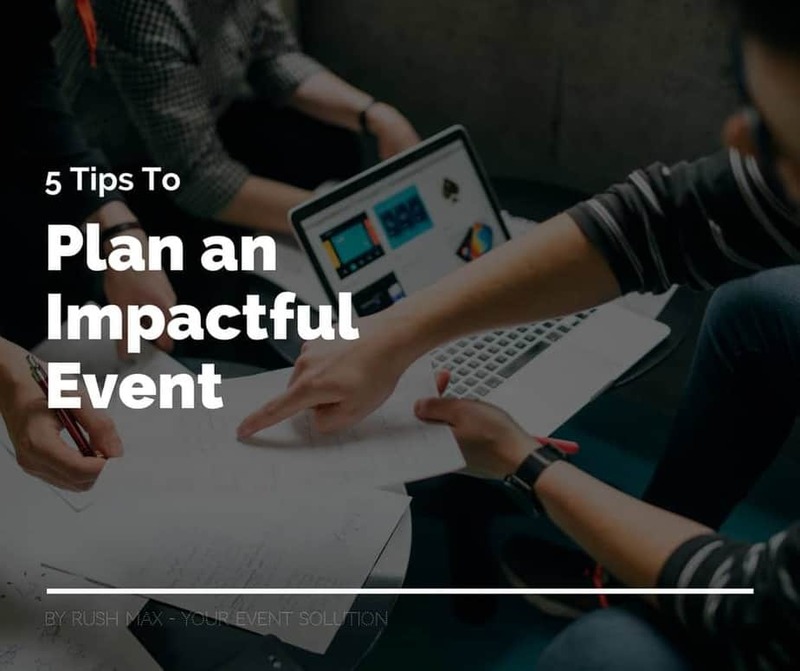 Download our free, detailed event planning checklist to organize a flawless event. 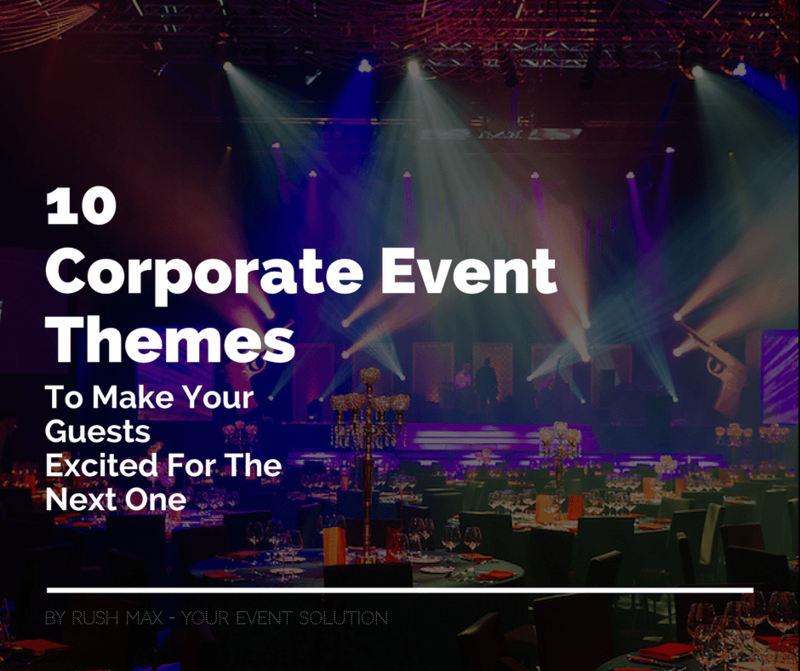 Looking for suitable annual dinner themes to host your next corporate event in Malaysia? 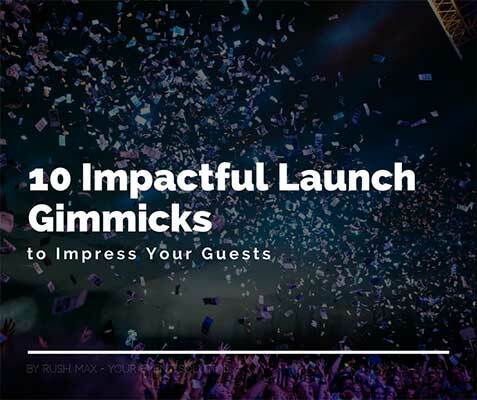 Impress your guests with these 10 creative ideas.